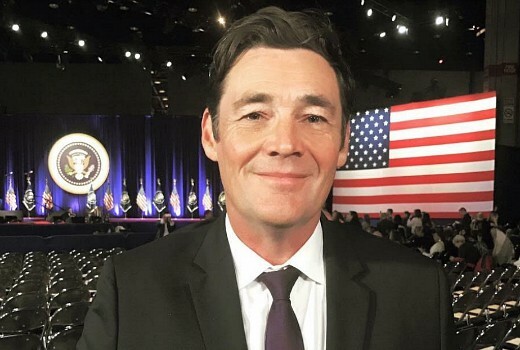 Seven’s US correspondent Mike Amor is heading home to become weekend news anchor for Seven News Melbourne. He replaces Jennifer Keyte who announced her departure from the network for TEN in May. He has previously filled in for Peter Mitchell and presented Seven’s 4.30 News bulletin. Amor has had 17 years in the US covering numerous international stories and being named Journalist of the Year in the Southern California Journalism Awards and the Edward R Murrow National Award. He also has two Quill Awards. A Seven source confirmed he begins on Friday. Reading the title, I thought he was coming to Sydney on weekends. I wish. This is good. He’s a solid newsreader.